Do you want to writing something about us? Here, you can find all information about the European Laboratory on Big Data Analyics and Social Mining necessary for the media. Every year StackOverflow runs a survey. This year, more developers answered more questions than ever before. 26,086 people from 157 countries participated in a 45-question survey. 6,800 identified as full-stack developers, 1,900 as mobile developers, 1,200 as front-end developers, 2 as farmers, and 12,000 as something else. This survey has been conducted to help better understand the community and to help the community better understand itself. Dino Pedreschi's new post on the FutureICT Blog. From the BaseCamp Blog, how to become a data scientist in 8 easy steps. Fosca Giannotti on Big Data and Social Mining. 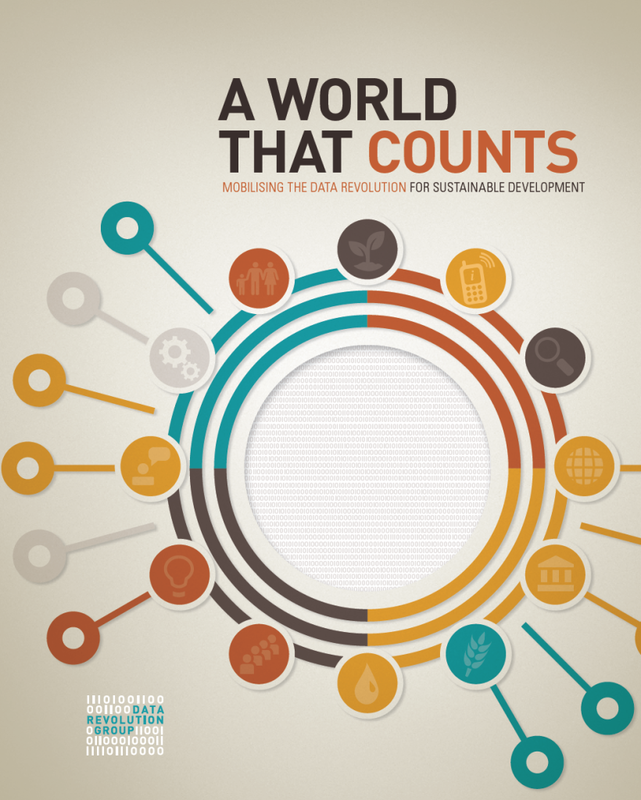 The culminating report of the UN Secretary General's Independent Expert Advisory Group on a Data Revolution for Sustainable Development. ERCIM Strategic Report on Big Data Analytics. Read the article at Il Sole 24 ORE.